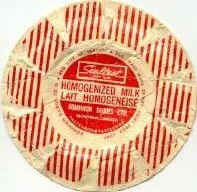 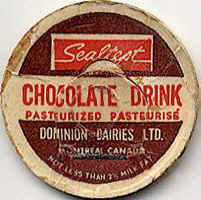 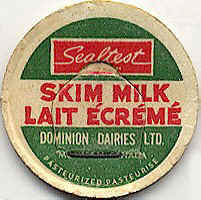 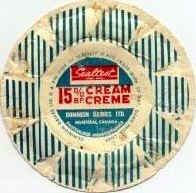 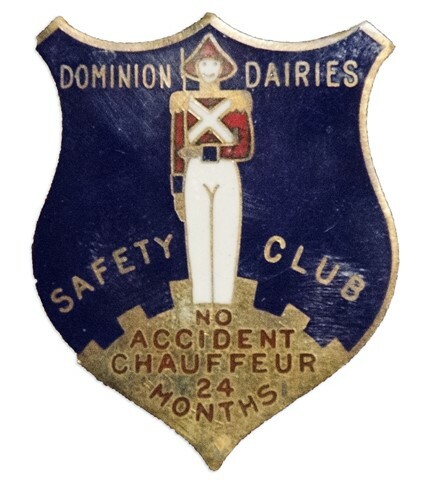 In 1943, Eastern Dairies and all its subsidiaries were reorganized under a new name; "Dominion Dairies Limited". 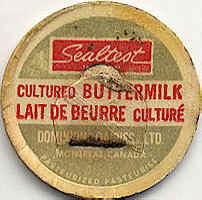 During the 50's many Ontario acquisitions followed. 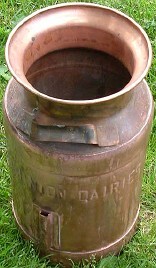 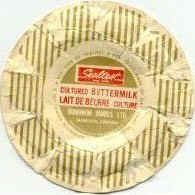 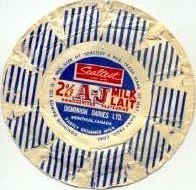 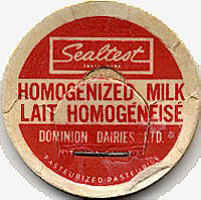 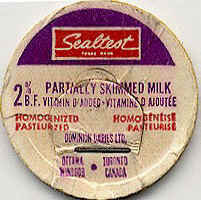 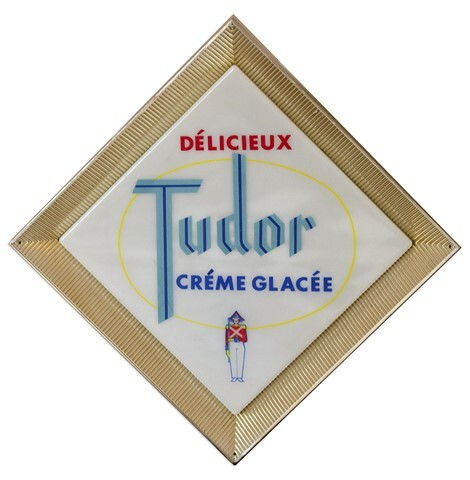 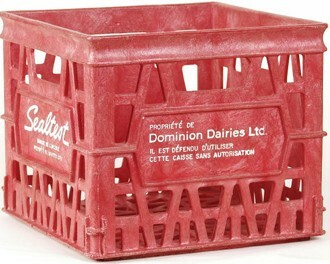 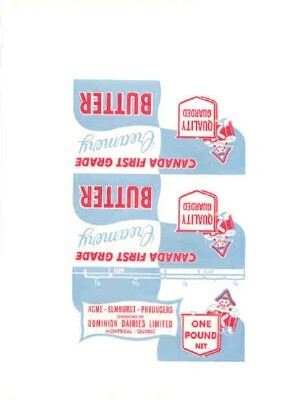 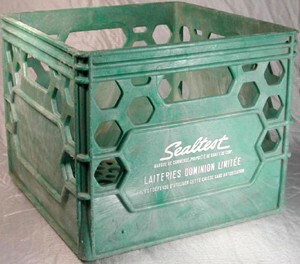 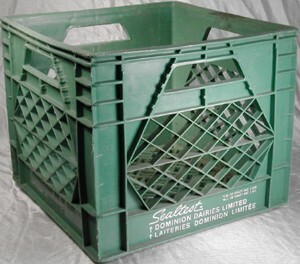 After the war, changes in packing occured and in 1956, a new Dominion subsidiary becomes the first Canadian firm to manufacture plastic containers for the dairy industry. 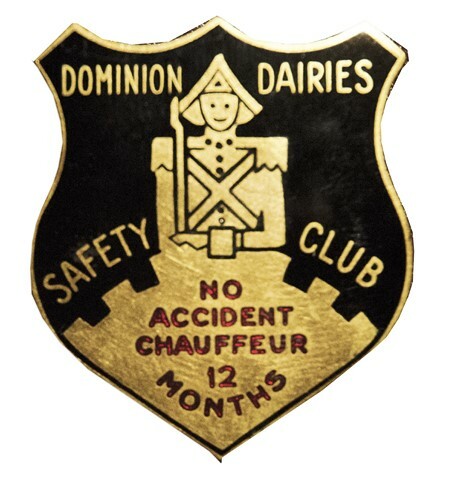 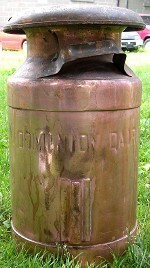 In 1961, National Dairy Products Corp. from New York took over the administration of Dominion Dairies. 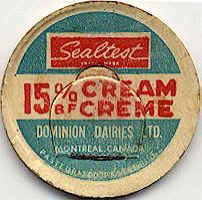 This alliance was the cause for the name "Sealtest" in Canada. 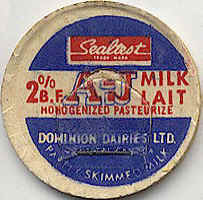 Because of its rapid growth during the 60's and 70's, the company was able to enlarge its distribution network and in 1981, Ault purchased Dominion Dairies. 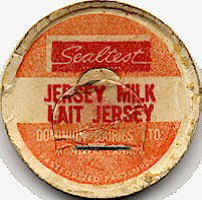 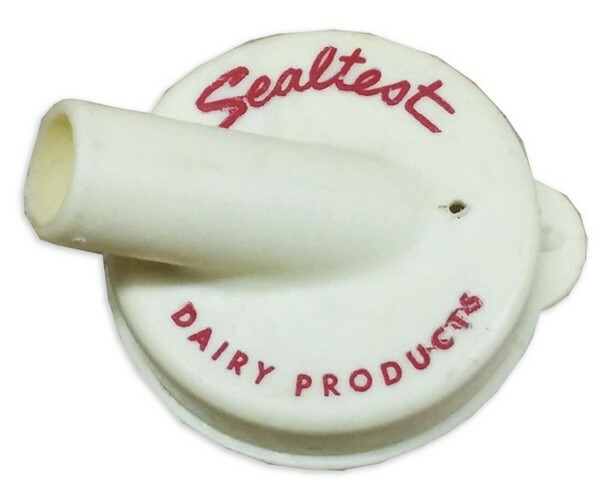 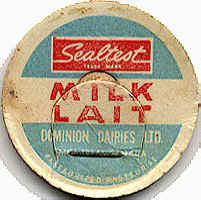 Later, "Sealtest" licenced under Kraft/General Foods, became a national trademark of Ault, with various products available from milks to fruit juices and ice cream, cottage cheese and Lignt'n'Lively yogourt.